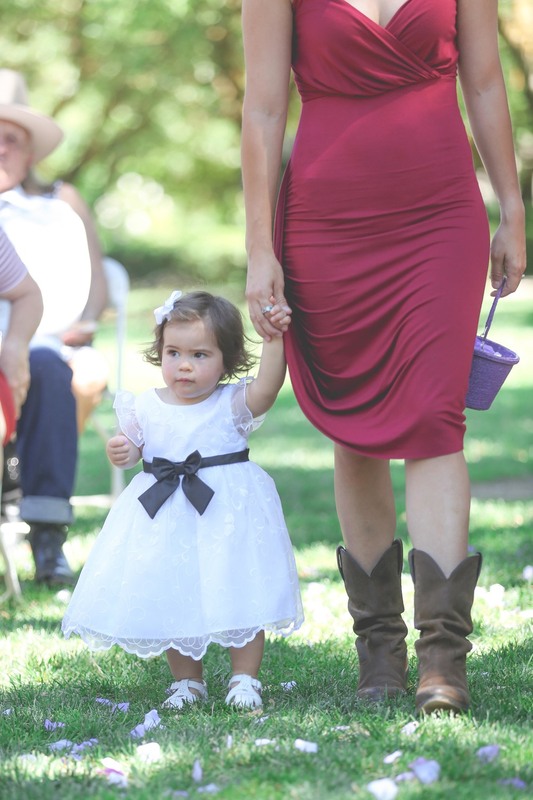 This was our first time visiting The Robinson Family Ranch for a wedding. The ranch is located about 20 minutes east of Manteca in the country side of Oakdale. The grounds are vintage, green, and full of lush almond trees. 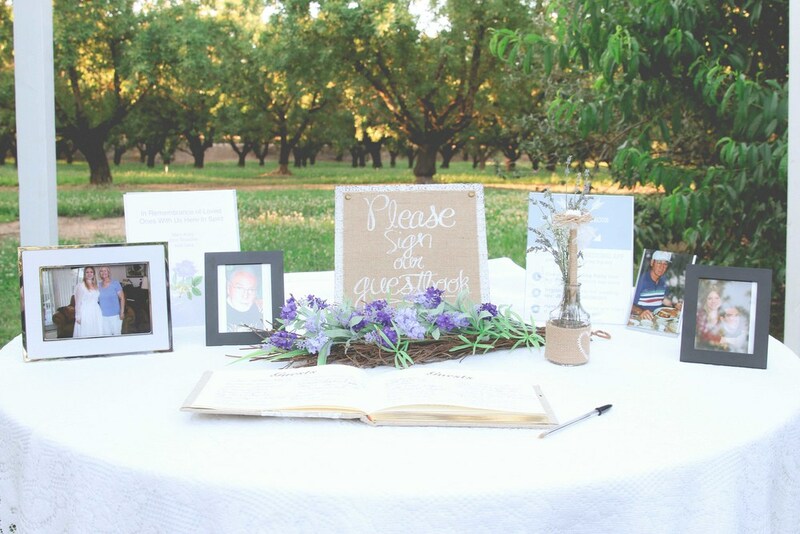 The ceremony was held in a garden beneath a beautiful 100 year old oak tree. The ranch with it's rustic barn was perfect for their cowboy boots and mason jar theme. Everything from the floral arrangements to the custom made wedding cake was beautiful. And to top it off Jennifer stunned in her mother's 30 year old vintage Gunne Sax dress. 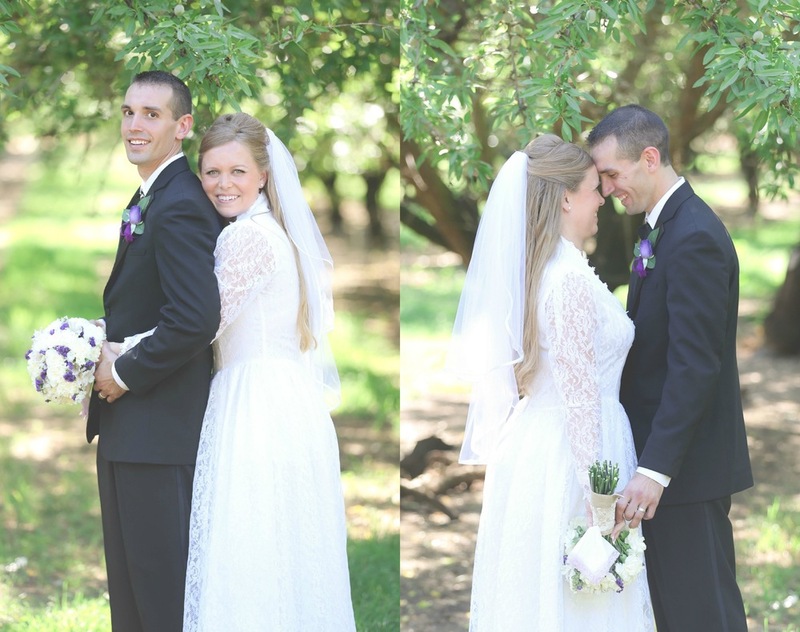 Check out a few of Jenn and Jake's beautiful wedding photos below.